With school about to be back in session, we have some helpful tips to get you on track. Getting the kids to class on time with everything they need to succeed is hard enough, but then you have to worry about making sure they stay on task with their homework and shuttle them back and forth from extracurricular activities. These back-to-school organizing tips are designed to give both you and your kids the tools you need to survive the upcoming semester. Mornings during the school year can quickly turn into pure chaos. After all, you aren’t just making sure that you have everything you need for your work–you’re also responsible for preparing your kids for the hours they’ll spend in class. 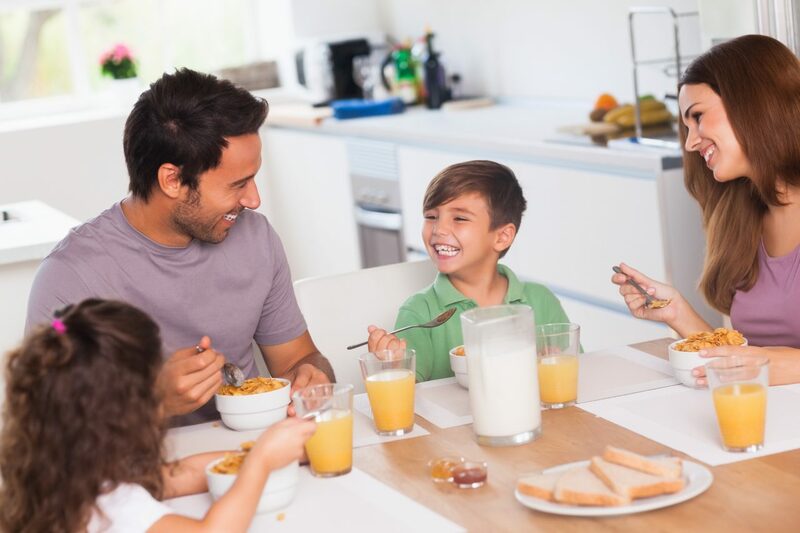 Between making sure they get a nutritional breakfast, checking that they’ve brushed their teeth, and making sure they haven’t missed anything they need, there’s a lot of things that can go wrong. Luckily, doing some back-to-school organizing ahead of time can make things far easier. Use your Sunday to plan for the week ahead. Invest in hanger labels and set aside the whole week’s wardrobe in advance, and use resealable plastic containers to prepare both breakfast and lunch ahead of time. Designate cubbies for each of your kids’ supplies so that everything they need for the day will be ready to go. Just because the last bell has rung and your kids have boarded the bus or car back home doesn’t mean that your work is done. Once the kids leave the classroom, it’s your responsibility to make sure all their homework and studying gets done in a timely manner. It can be hard to keep kids on task, and that’s why it can be incredibly useful to put together a designated work schedule and set aside a space for homework. Setting aside a room or section of the house to serve as an “office” for your kids is a great way to bring a sense of order and structure to their routine. Stock this space ahead of time with paper, pens, pencils, and all the other tools they’ll need on a regular basis. Spending a little extra on common items like poster board and glue when you’re doing your back-to-school organizing shopping can prevent emergencies later in the school year. You can also create a snack station with healthy snacks so that they can reward themselves during their after-school work routine. The one thing there’s never enough of is time, and your back-to-school organizing should take into account all the extracurricular activities you can expect to deal with over the course of the year. Between rehearsals, sports practices, and parent-teacher conferences, it can be easy for something important to slip between the cracks. Creating an online calendar that everyone in your family has access to means that no one has an excuse for missing an event. Just make sure that everyone has editing privileges so you can all keep on top of what’s coming up. You can supplement this with a bright and colorful calendar positioned in your living room or kitchen as a great motivator to keep your kids engaged and a way for you to maintain your sanity even during the most hectic weeks. Prime Home Inspections offers home inspection services to Greater Seattle and Western Washington. Contact us to schedule an inspection.